Stephen Kotlowski, being a self taught facetor, cut his first stone in 1968 while just a teenager. 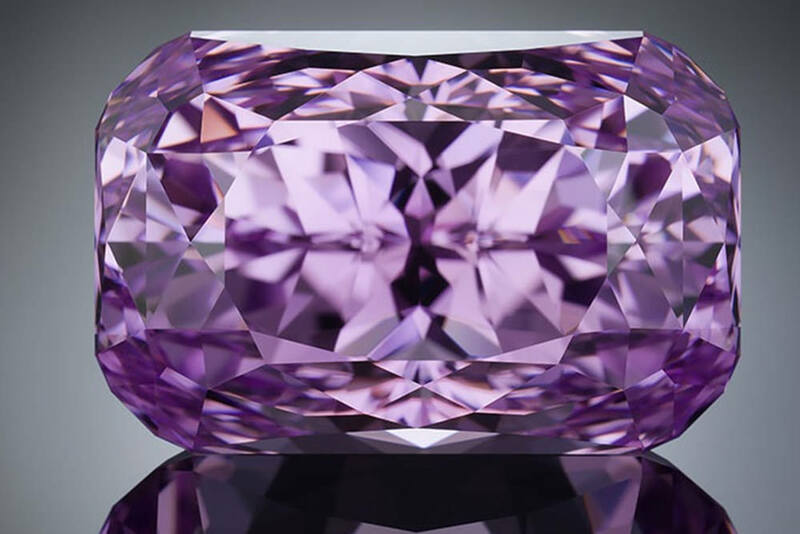 He followed his passion for gems and received a BS degree in Geology from Richard Stockton State College, New Jersey in 1982 and received a Graduate Gemologist in Residence from the Gemological Institute of America, New York in 1984. After which time he owned and operated his own business, Uniquely K Custom Gems. From 1987 until1990 Stephen also was the head Lapidary for Krementz Gemstones in Newark, New Jersey. 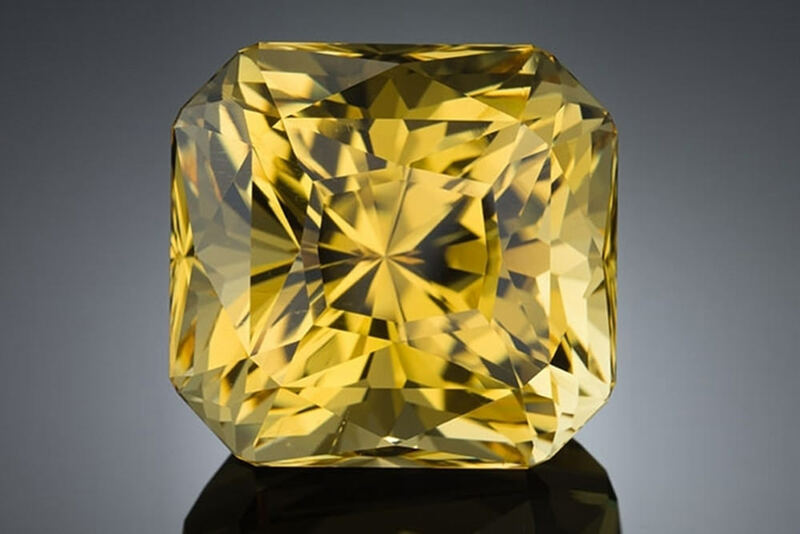 He became the “first person” to receive a “Gemmy” Award under the professional category and certification the following year of “Supreme Master Faceter” from the American Society of Gem Cutters, ASG, in Washington DC in 1988. 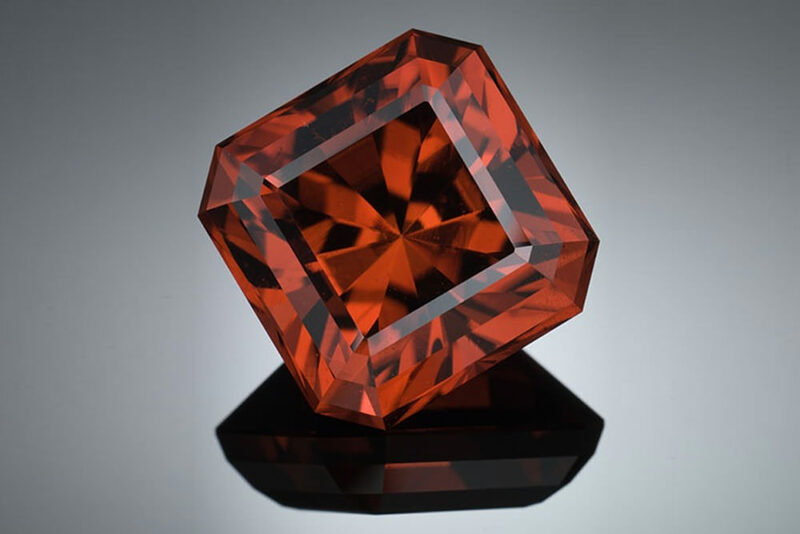 His credits include being a multi-year AGTA Spectrum “Cutting Edge” Award winner: 1992, 1995, 2008, 2009, 2010, 2011 and 2013. Stephen is also an accomplished gem photographer and have an expansive collection of high quality digital photographs representing his work that include commissioned stones cut for clients. 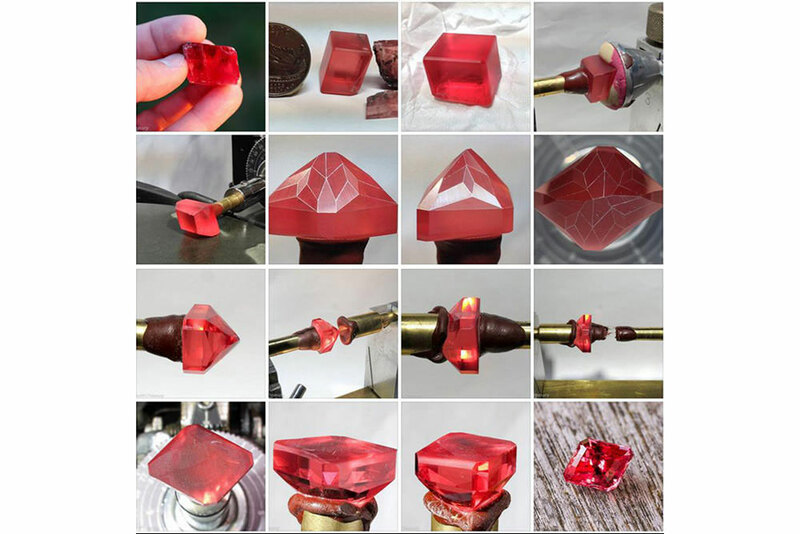 He offers a photograph series of the progress of cutting a client’s gemstone from rough to finish, now with digital video offered.